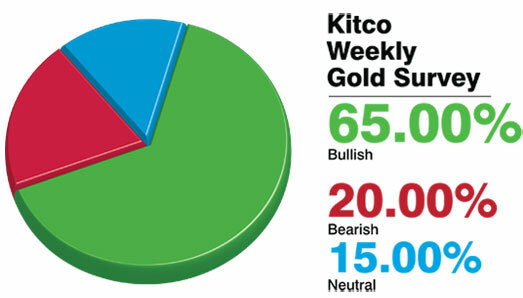 Concerns about potential escalation in the situation between Ukraine and Russia, plus a move back above certain technical chart levels, should support gold prices next week, a majority of participants said in the weekly Kitco News Gold Survey. Out of 33 participants, 19 responded this week. Twelve see prices up, while four see prices down and three see prices sideways or unchanged. Market participants include bullion dealers, investment banks, futures traders and technical chart analysts. INFOGRAPHIC: Is deep sea mining worth the risk? BofA says Copper is on the edge. Is This Why Copper Is Tanking? Is Aluminum’s Nine-year Surplus Finally Ending?